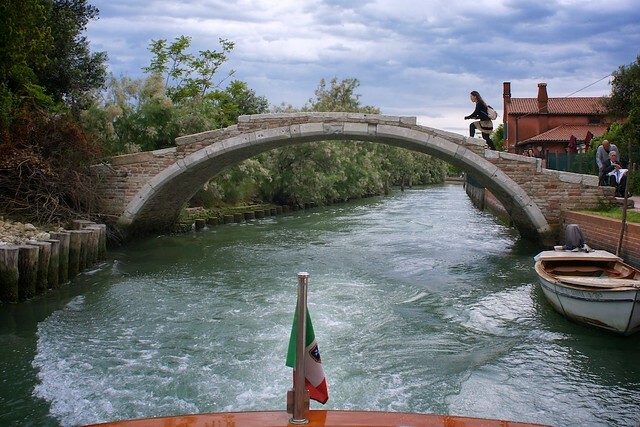 A trip between the principal Venetian islands can be a respite from the crowds and chaos that can sometimes overtake the narrow calle in Venice proper, especially in high season. Although it is possible to visit with public transportation (the vaporetto water buses), we prefer arranging a private water taxi for the added flexibility and convenience (not to mention the glamorous George-Clooney-arriving-at-the-film-festival thrill!). 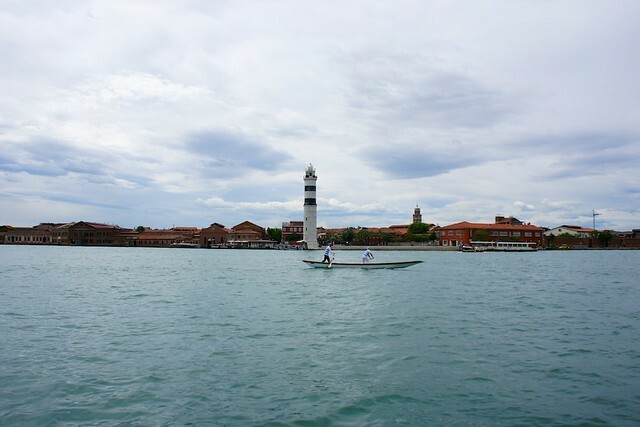 Of all Venice’s outlying islands, Murano is by far the most visited. Famous since the 13th century for its exquisite glasswork, which remains the primary industry still today, this island is, like the rest of Venice, really a group of miniscule islets joined by bridges over the internal canals. Most visitors flock to one of Murano’s free glassmaking demonstrations directly off the vaporetto, which can be crowded, rushed, and heavy on the post-demonstration hard sell. 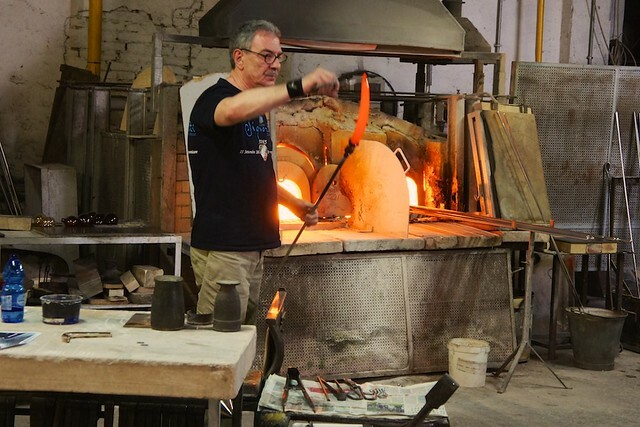 Instead, we favor a private visit and demonstration in one of Venice’s most important artisan glass factories to understand how the intricate pieces are made and see works of the great glass masters like Signoretto. That said, keep your wallet at the ready: it’s hard not to be tempted to bring back one of these breathtakingly delicate artworks. 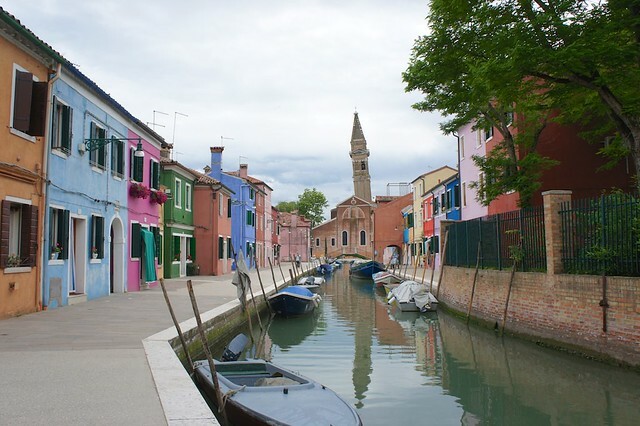 Most visitors immediately fall for Burano, and it’s no mystery why. This former fisherman’s island is so picturesque that it almost seems staged. 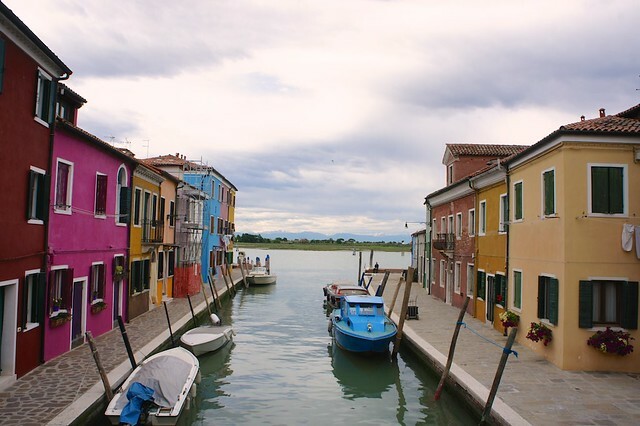 Here, brightly colored facades, many with contrasting doors and awnings, practically beg to be photographed (or, better, painted), and the island is just less visited enough to feel quiet and sleepy after the bustle of Venice and Murano. Like Murano, Burano is known for an exclusive local craft: lace. 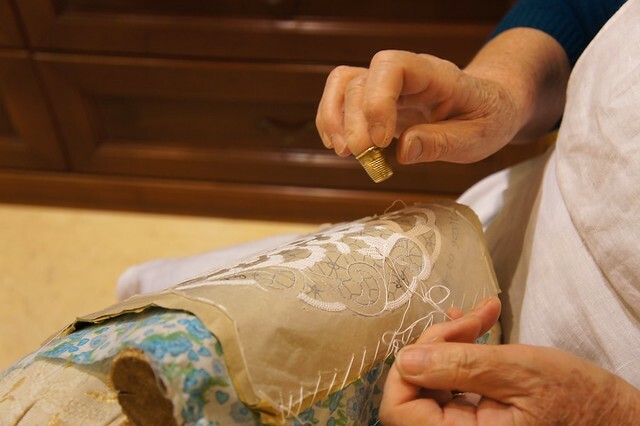 The local women have been making intricate needle lace (also known as Point de Venise) here since the Middle Ages, and it became so popular in the Renaissance that fashionable women in royal courts across Europe wouldn’t be seen without it. Here you can visit Burano’s lace school, where the island women still use traditional techniques to make these precious pieces by hand. 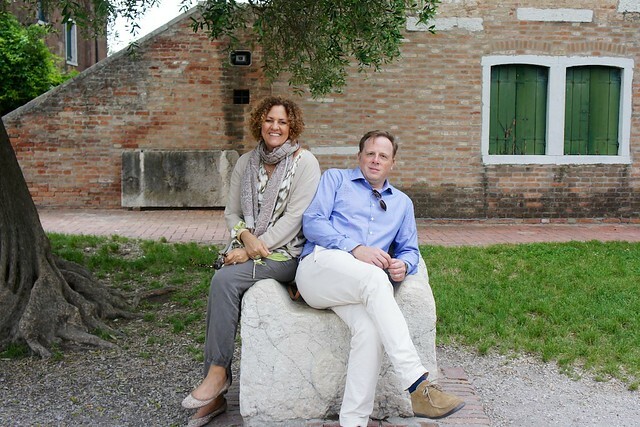 Torcello is, in many ways, where it all began. The first island in the Venetian lagoon to be settled, here one of the city’s oldest churches, the 7th century Santa Maria dell’Assunta, still stands, resplendent in its magnificent Byzantine mosaics dating from 1100. Much of the island is a nature reserve, and it is a true respite from the crowds and heat of Venice proper and the more visited islands. 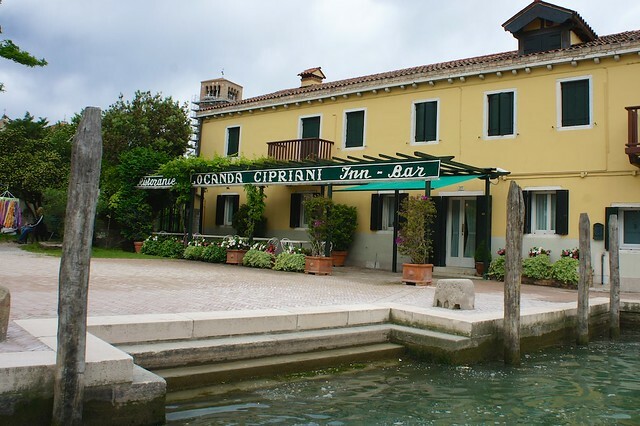 Torcello is also home to the legendary restaurant and inn Locanda Cipriani, where Ernest Hemingway stayed while writing “A Farewell to Arms”. We love stopping for lunch here and soaking in the old-world, languid pace before hopping our taxi back across the lagoon. An extra tip: Looking for a day of pure relaxation and sea air? Plan a trip to the Lido, a long stretch of sandy beach lapped by the waves if the Venetian lagoon on one side and the Adriatic Sea on the opposite.